for 2014.Order your corporate gifts now. your work and business is appreciated. 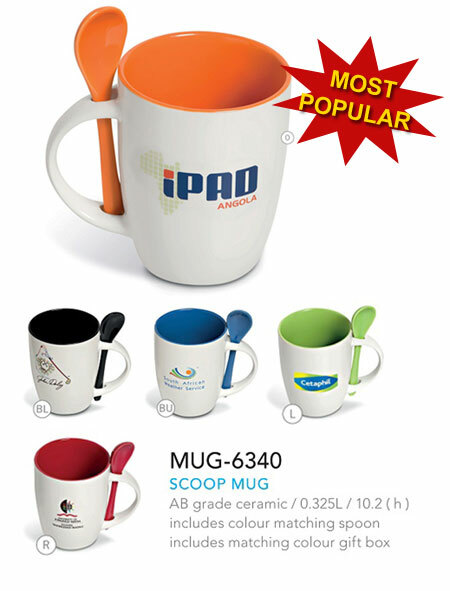 Brand Innovation is a premier supplier of coffee mugs in Mozambique. A ceramic coffee mug makes a fabulous promotional product. These mugs provide you with a large branding space for a full colour digital print. Coffee mugs are something that everyone uses on a daily basis, wheter at the office or at home. Your clients or staff will love receiving a beautiful printed mug. Order your branded coffee mugs in time for Winter. Email us at info@brandinnovation.co.za for all your mugs in South Africa. 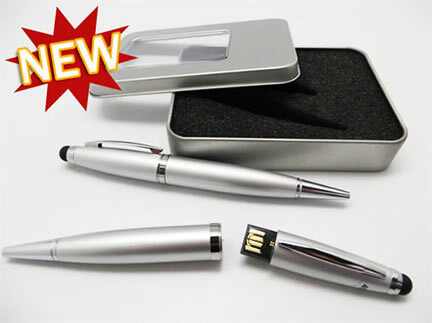 The USB Stylus Pen is a fantastic, innovative new corporate gift idea. 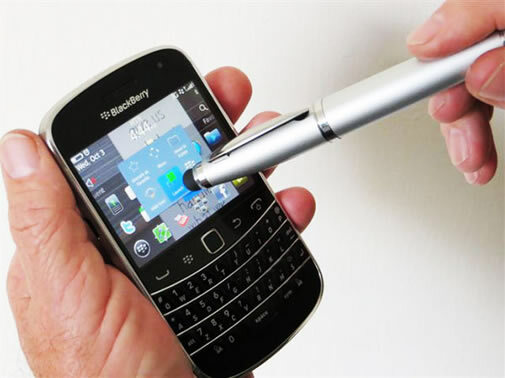 This is a 3 in 1 ballpoint pen, 4GB USB flash drive and touch screen stylus. With these three very useful functions, this pen is sure to be a very valuable and much appreciated gift. We can engrave your company name and logo on the pen barrel. The USB stylus pen is the ultimate corporate gift gadget. To order your USB Stylus Pens in Mozambique please email us at info@brandinnovation.co.za. The credit card USB is an innovative new corporate gift idea. This unique credit card shaped flash drive is a thin and light USB option that fits neatly into a wallet, handbag, business card holder and card slots. This great credit card USB flash drive provides you with plenty of branding space and can even be used as a business card substitute. This great card USB is available in capacities ranging from 512MB to 32GB. The minimum order quantity is 100 units. Brand Innovation is the main supplier of engraved Parker Pens to the business market in Mozambique. The Parker IM ballpoint pen is our best selling corporate gift pen. 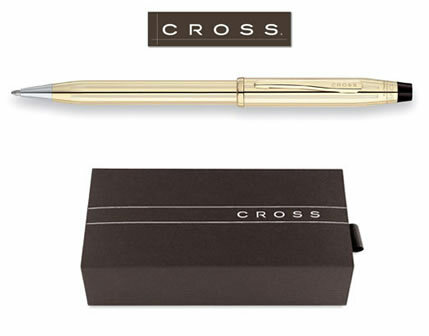 This Parker pen has a stainless steel barrel with gold trim. 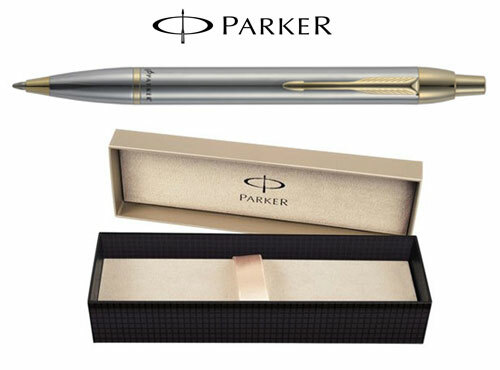 The pen is presented in a lovely Parker Pen box which comes free with your pen. The Parker IM ballpoint pens engrave beautifully. They will be loved and appreciated by all who receive them. We supply these fantastic Key USB drives in Mozambique. 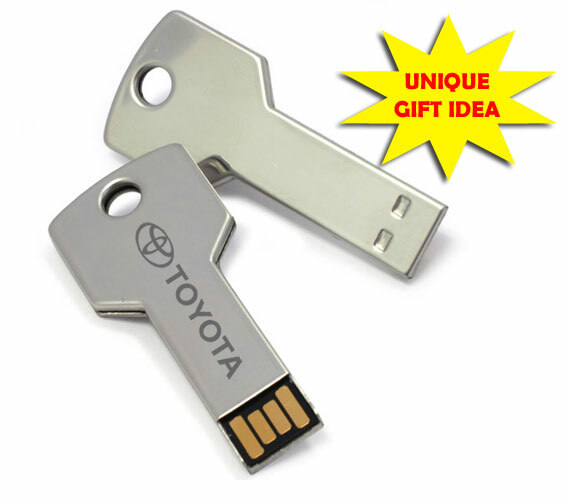 These key shaped flash drives are available in various capacities, including 8GB. This unique USB flash drive makes a fantastic promotional product. We can brand your company logo on the usb to make a great corporate gift. The Key usb stick is presented in a plastic case and can fit onto your keyring with the rest of your key. This beautiful moleskine type notebook is a great idea as a corporate gift for end of year functions. These books have a soft PU cover, an elastic closure and a pen loop for our elegant slim line pen. With 160 lined and perforated tear-out pages, this notebook is perfect for taking notes. This notebook is available in an A4 and A5 size and can be branded with a print on the cover. This fantastic Car Charger is a great gift idea. Plug this charger into your car's cigarette lighter and you have 2 USB ports to charge your cell phone or electronic devices. This great corporate gift mobile charger comes with a USB cable and standard adapters to be able to charge most mobile devices. 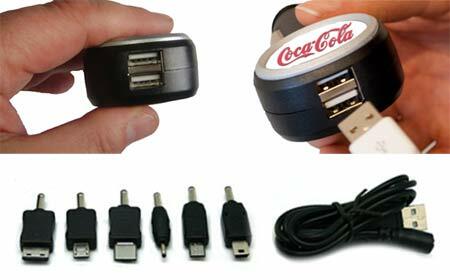 this usb car charger is a iphone car charger, laptop car charger, cellphone car charger, blackberry car charger and more. Brand this great promotional product with a dome sticker of your company logo. The logo is lit up from inside by a LED light, giving you maximum brand exposure. The BIC Promotional Slimline lighter is a great lighter to brand. It is a slim, sleek lighter and is a popular promotional item. The Bic Lighter is a great lighter, if you give someone a Bic, they will know that you are giving them quality. This great printed lighter is available in white, red, black and blue. 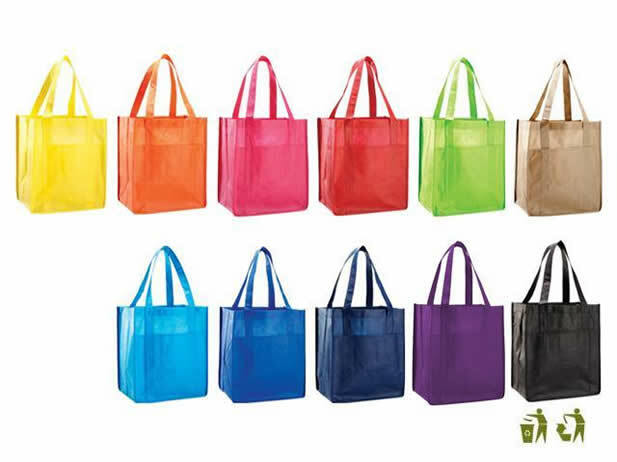 The Friendly Shopper is a jumbo promotional shopping bag with a front pocket. It is made from a non-woven polypropylene material and is eco friendly, reusable and recyclable. This great bag comes in a variety of different colours and is great promotional item or corporate gift as we all need to use a shopping bag on a weekly or sometimes daily basis. We put your logo onto the shopping bag, giving your brand great coverage. Having a first aid kit should be an essential part of the workplace for every company. 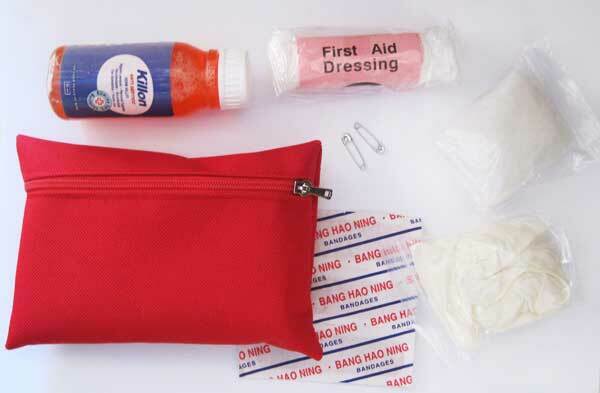 This fantastic promotional Mini First Aid Kit is a nice usefull kit for personal use. This first aid kit will help you treat minor injuries and wounds immediately. 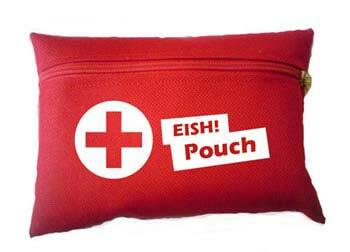 We will brand your Mini First Aid Kit with your company logo. 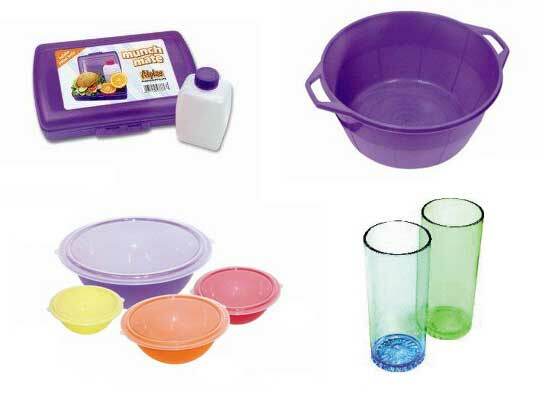 We have a great new selection of fantastic plastic products available! We are plastic suppliers in South Africa. These promotional plastic products are manufactured with high-quality plastics and delivered to any location in South Africa. 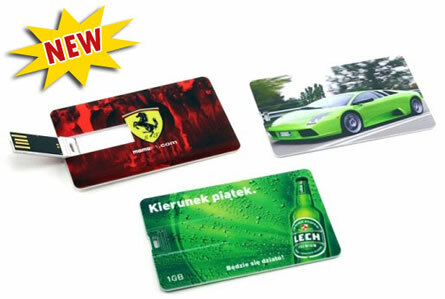 Branded plastic products are great for functions or parties and catering supplies. We supply these fantastic promotional drawstring bags to any location in South Africa. 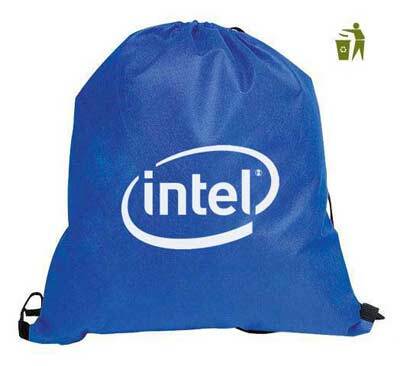 These great branded bags are very handy promotional items that will keep your brand name visible on a daily basis. These drawstring bags are made from a non-woven polypropylene material which is environmentally friendly, recyclable and as string as cotton.